Welcome to the Philippines! 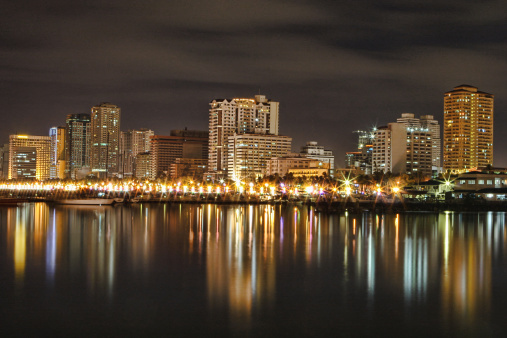 We would be glad to make an appointment to recommend investment options in Manila Today! We could guide you to luxury investments - houses, lots, condominiums and islands also! 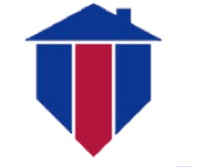 Whether it is selling, leasing or buying a home we would be glad to assist you. Get financing from our affiliate banks or just get the best deals in town! Most of our transactions have been about representing our clients in the market. We meet up a client to discuss the requirement and zero in on the property matches and negotiate for our clients. We become the client's representative and make sure to get the best deals in the Philippines whether it be luxury homes (at least starting from $1M) - houses, condominiums, lands, buildings, hotels and islands and even properties for development. Book your schedule and we will meet you here in Manila. C&G advises on real estate transactions involving residential and commercial properties, financing, leasing, project development, joint ventures, consolidation, including land registration up to project marketing, in-house and broker group formation. A thorough investigation of land titles, due diligence and examination of claims upon property is an essential part of our practice. C&G offers real estate law for foreign companies and individuals doing business in the Philippines. We work with small, medium size and multinational companies. 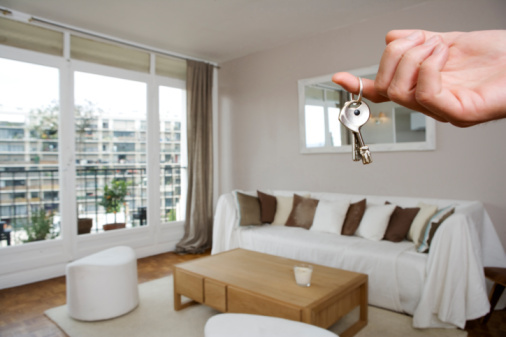 How much is your property worth today if you sell or lease it? How long will it stay in the market? What are the current prices that are being transacted now? Call us to get a property assessment of your property ! Just email us the location and size and we will send you quick and reliable pricing in your area. No need to talk to our agents we will just email our recommendation at no cost !